Our selection of water aerobics wetsuits will help you find just what you need! 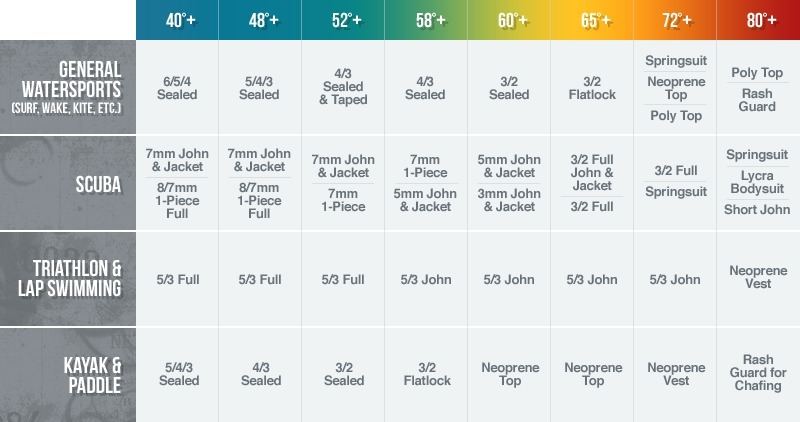 Finding a pool wetsuit can be difficult, which is why we offer a selection of thicknesses, styles and size to make that decision a little easier! Wetsuit Wearhouse specializes in water aerobic wetsuits and accessories. Enjoy our selection of wetsuit tops, bottoms, fullsuits, and springsuits to make your time in the water more fun!